/ Modified feb 28, 2018 1:08 p.m.
A critical workforce shortage means agents are working longer hours with little relief in sight. At a subcommittee hearing held by Arizona Congresswoman Martha McSally last month, a Customs and Border Protection (CBP) union official warned that staff shortages are taking a major toll on agents. "I'm choosing my words carefully," said Anthony Reardon, the president of the National Treasury Employee Union. "Our officers are at a breaking point. Reardon represents thousands of CBP agents. He reports that low morale and increased hours caused by work staff shortages is becoming a deadly combination for agents. 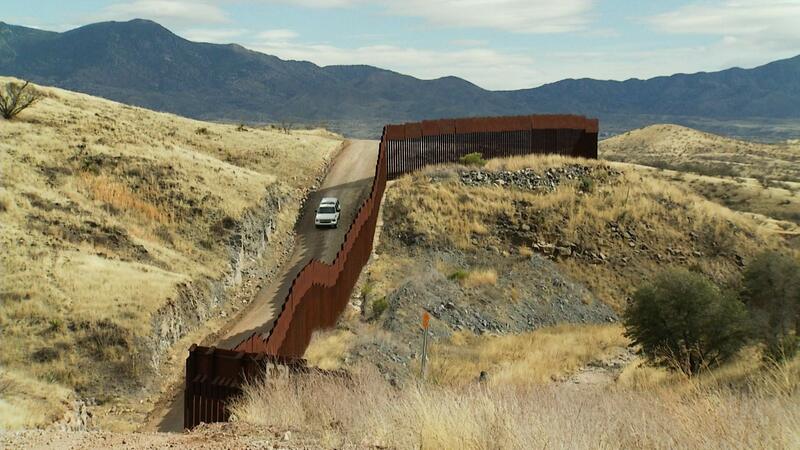 "There has been a dramatic increase in suicides among CBP officers. ... I've heard from the agency, there has been a dramatic increase in substance-abuse cases. A dramatic increase in the number of domestic-violence cases." Union representatives for Tucson Sector CBP agents say they are sending up the red flag, warning that morale levels are dangerously low. Reardon told the subcommittee members who oversee border safety that there are 3,700 openings nationwide that must be filled at CBP. One thousand of those jobs, he said, have been open since 2014. CBP officials say the polygraph test eliminates up 70 percent of applicants. Reardon said that more than 200 agents from other areas have been sent to the border region for temporary assignments. We have made repeated requests for mental health statistics from the CBP's Tucson Sector, which has around 4,000 employees. So far no word back. Watch the entire congressional hearing on CSpan.